Joanne is a property lawyer advising clients in the charities and not-for-profit and education sectors on their commercial and property dealings. 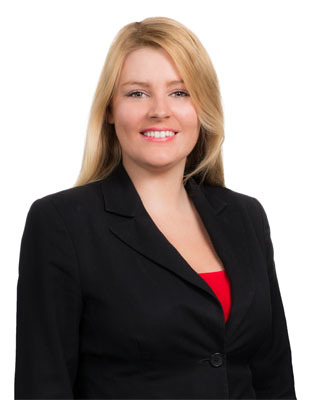 Joanne's expertise covers a broad range of property transactions including the acquisition and disposal of commercial and residential property, property subdivision, property development, commercial leasing and due diligence for such transactions. She also has experience in a range of commercial legal work including the acquisition and disposal of businesses. Joanne's clients include universities and other educational establishments, churches, aged care facilities, charities and private clients. leases including licences, agreements to lease, incentive agreements, Memoranda of Understanding and Heads of Agreement, variations, Transfers of Leases and Deeds of Assignment and Surrenders of Leases and Deeds of Surrender.